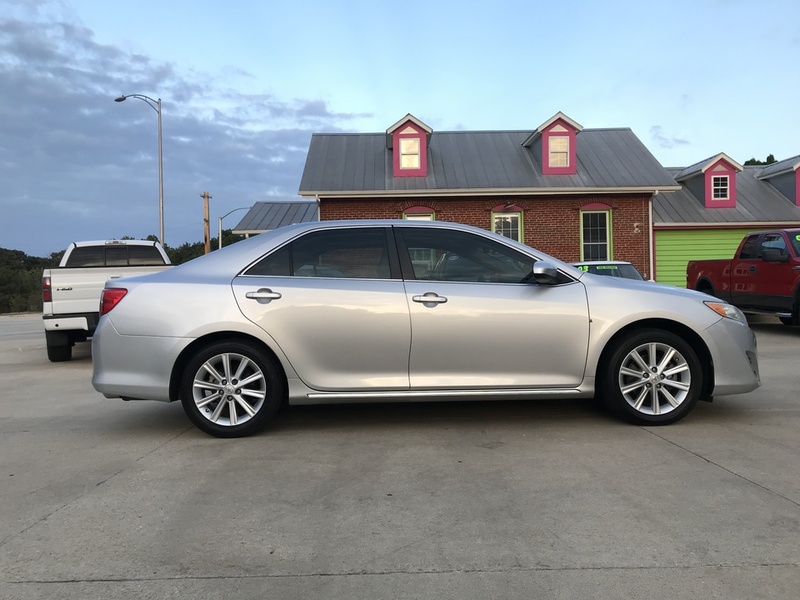 Super Clean and Loaded Camry Right Here! Not sure of an option it doesn't have for a 2012! V-6! Rare option that was an expensive add new so not many out there! Amazing shape for a six year old car!